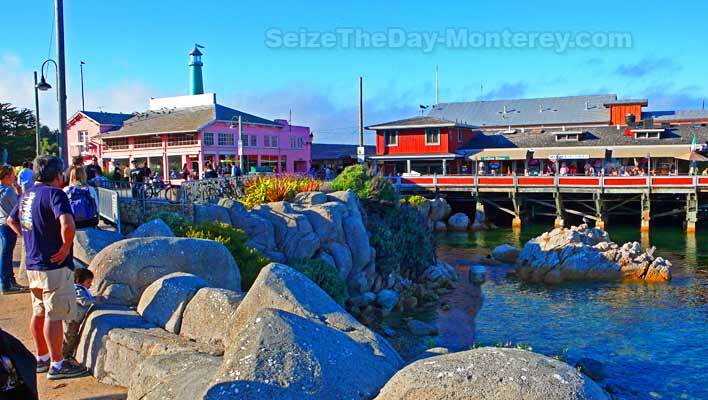 If You Want to Enjoy Monterey CA to the Fullest then You’ve come to the Right Place! 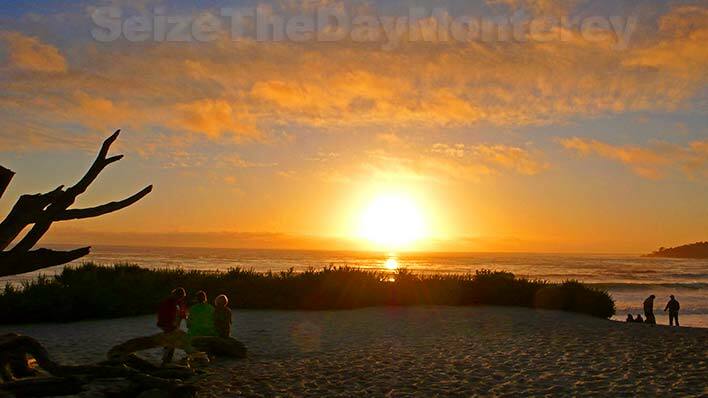 Welcome to SeizeTheDay-Monterey.com, a labor of love done by yours truly. 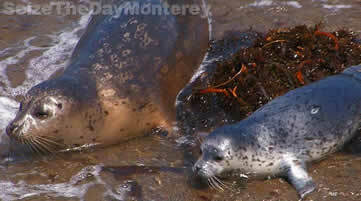 My name is Kevin and I’m going to be your personal Monterey Bay Guide. We’ve lived in Monterey for over 25 years and have played tour guide and advisor to a number of friends and family over the years. To my surprise, many of our friends and family cannot find good information on where to stay and what to do here in Monterey or even where to eat. They complain that most sites just give them a giant list of Monterey Hotels and Restaurants that really doesn’t do them any good. Some websites were just sites that took advertising money from local businesses and passed off their ads as recommendations … I plan to change all of this! So I set out to create a site about Monterey that would truly help those wanting to make the most of their Monterey Experience. I aim to provide real information, just like you would get from a close friend who lives in the area. 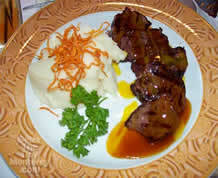 Somebody who will show you the tourist hotspots and the hidden gems of the Monterey Bay that only locals know about. You need somebody who is personally vested in you having the best time possible because after all you are a guest in my Home 😉 and I want you to have a great time because I want you to visit again and again! This is a waste of time as the line can often wrap around the block. If you purchase your tickets online or phone them in you can pickup your tickets at the Will Call Window and avoid the line altogether! If you get Monterey Bay Aquarium Discount Tickets through a Hotel Deal or get an Aquarium Membership, you’ll be able to use the Member’s Entrance which fast tracks you to the top displays while avoiding the crowds! 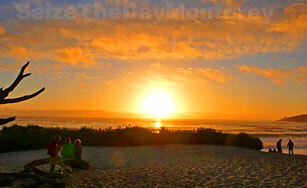 You Don’t have to spend a lot of money to enjoy Monterey, matter of fact some of the Best Things in Monterey are FREE! I cannot stress this enough. Big Sur is one of the most beautiful stretches of coastline in the WORLD. Take at least half a day to see Big Sur, you will not be disappointed! Have a Blast with Your Kids! Family Trips to Monterey California are a blast! There’s so much fun to be had that it’s hard to know where to start! Tremendous Seafood, Steaks, and Views! Walk the Recreational Trail from Fisherman’s Wharf to Cannery Row and even Pacifc Grove. 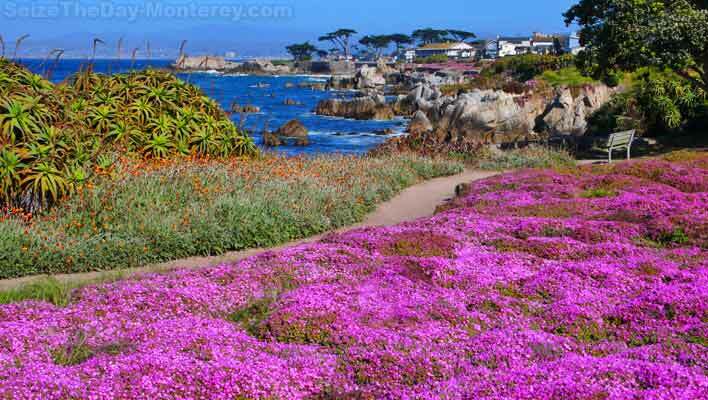 Its an easy walk and the best way to take in Monterey! And of Course You have to do the Monterey Aquarium! The Monterey Aquarium is World Famous and is considered to be one of the top ten aquatic aquariums in all of the world. If you haven’t been yet, you have to go. If you’ve seen it, take another look, they’re constantly updating and revamping the Monterey Aquarium exhibits. You’ll be shocked at how much has changed if you haven’t been there in a while. 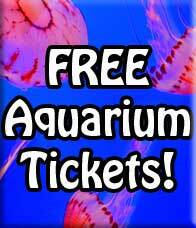 2 Days for the Price of 1 Aquarium Tickets! You Cannot Miss Big Sur California! Take some time out and visit Big Sur California. You won’t regret it and it’s just 15 minutes from Monterey. Coastal Highway 1 is regarded as one of the Top 10 Drives in the World. It is remarkably beautiful and is just awe inspiring. If you’re pressed for time, you can do a Big Sur California Quick Trip in 2-3 hours. But I recommend going for at least half a day. There is so much to see and to do in Big Sur. 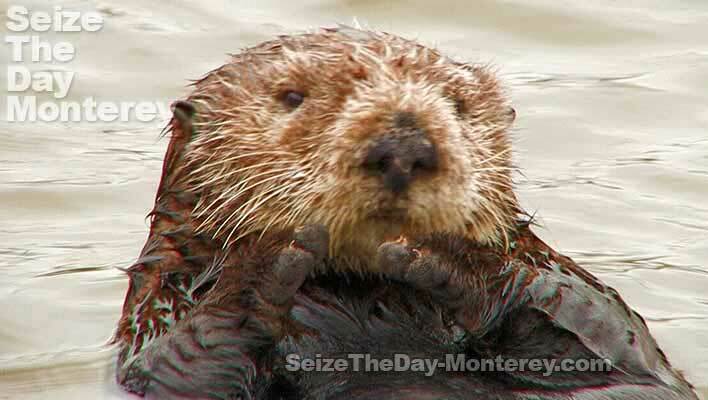 If there was one animal that was the mascot of Monterey, it would absolutely be the Sea Otter. These guys are a blast to watch, expecially in the wild. You can see these guys from a number of places but the hot spots include Fisherman’s Wharf, The Monterey Aquarium, The Recreational Trail, Point Lobos, and something I like to call The Sea Otter Secret Hangout! 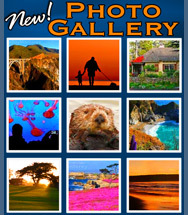 Help me help others enjoy Monterey to the fullest! 2 Days for the Price of 1 Monterey Aquarium Deal! I am so glad you have this site! My husband and I met in the bay area (SJ) while I was going to college. We’ve since moved down to San Diego, and are soon to be en route with two small kids in tow up Highway 1 for a wedding. Your site was EXACTLY what I was looking for! Recommendations on where to stretch you legs, places to eat, things to not miss. 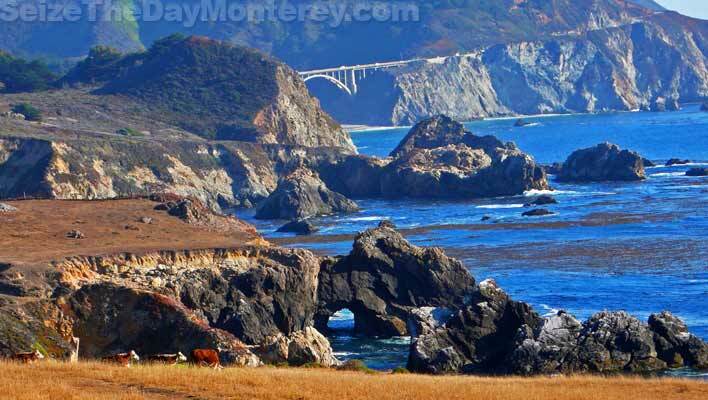 I have always LOVED Monterey, and am excited to share Big Sur and Monterey with my girls, and my husband. Thank you for your awesome site. Now if only I could persuade the aquarium to have pity on us, and let us in for free. Oh, well, it’s a good cause, and we want to support communities we love. Thank You! Thank you so much for the great feedback! It means a lot that my site has been able to help you enjoy one of the most beautiful places on earth! It’s always nice to get such great feedback! Take care. Thanks, Kevin, for your inside info. Just what I’ve been looking for. One thing you could add: the free / cheap historical sites. There are several and they are marvelous. Another thing we’ve done in Monterey is visit gardens, many at the aforesaid historical sites. For gardeners, especially those interested in California natives and water-savers, Monterey is a trip! You are quite welcome! Thank you for the suggestions, I really appreciate it and plan on making a few additions per your comment. Thanks again! Congratulations, what a great site do you have! What do you think is the best month to visit Big Sur? I am coming from Brazil and what to make a special family trip. I am in doubt between june and september.